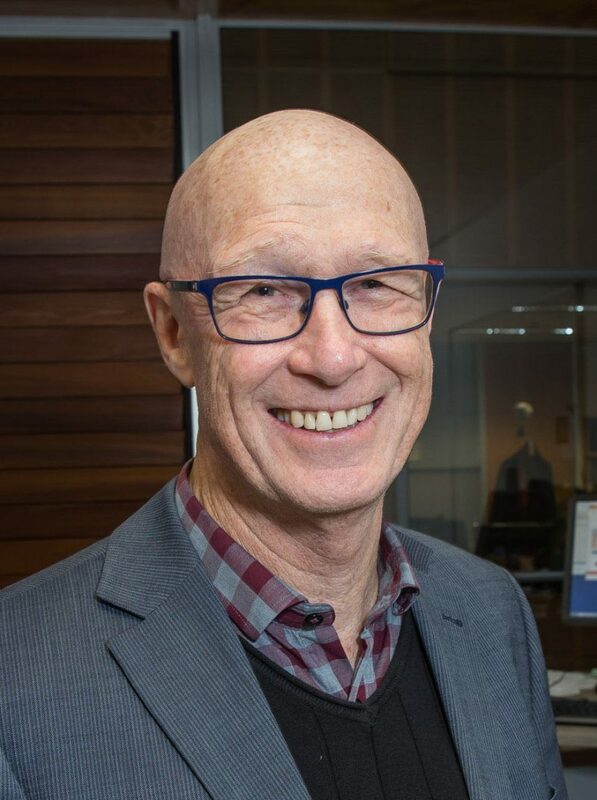 Professor Boyd Swinburn's major research interests are centred on community and policy actions to prevent childhood and adolescent obesity. Professor Boyd Swinburn trained as an endocrinologist and has conducted research in metabolic, clinical and public health aspects of obesity. His major research interests are centred on community and policy actions to prevent childhood and adolescent obesity, and reduce, what he has coined, ‘obesogenic’ environments. He is currently leading an initiative to monitor and benchmark food environments internationally (www.informas.org). He has over 350 publications related to obesity, established WHO’s first Collaborating Centre on Obesity Prevention at Deakin University in 2003, led two Lancet Series on Obesity and co-chairs the Lancet Commission on Obesity. Professor Swinburn has been an advisor on many government committees, WHO consultations, and large scientific studies internationally. University of Auckland and Alfred Deakin Professor with the Global Obesity Centre, Deakin University, Melbourne.